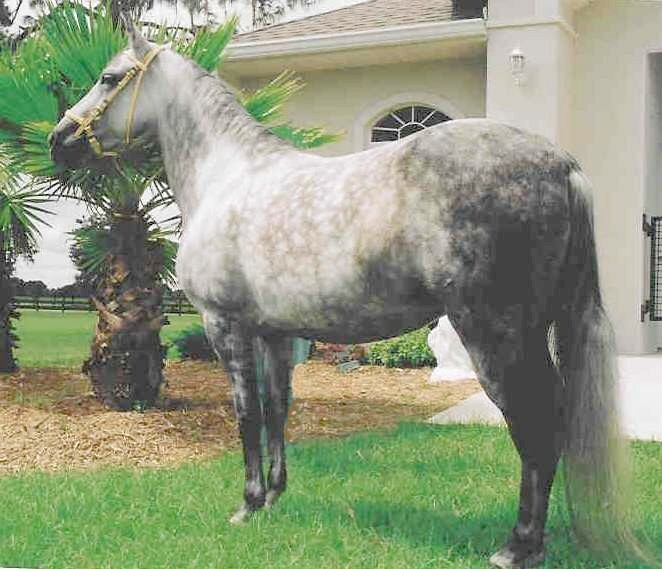 Beautiful mare with sweet temperament and top bloodlines. Sarita was '99 Spectrum 3rd Classic Fino 3 Y/O Schooling Filly, 2001 Extravaganza 1st Place Classic Fino Mares and was shown successfully in Amateur Owner Fino Filly Classes. 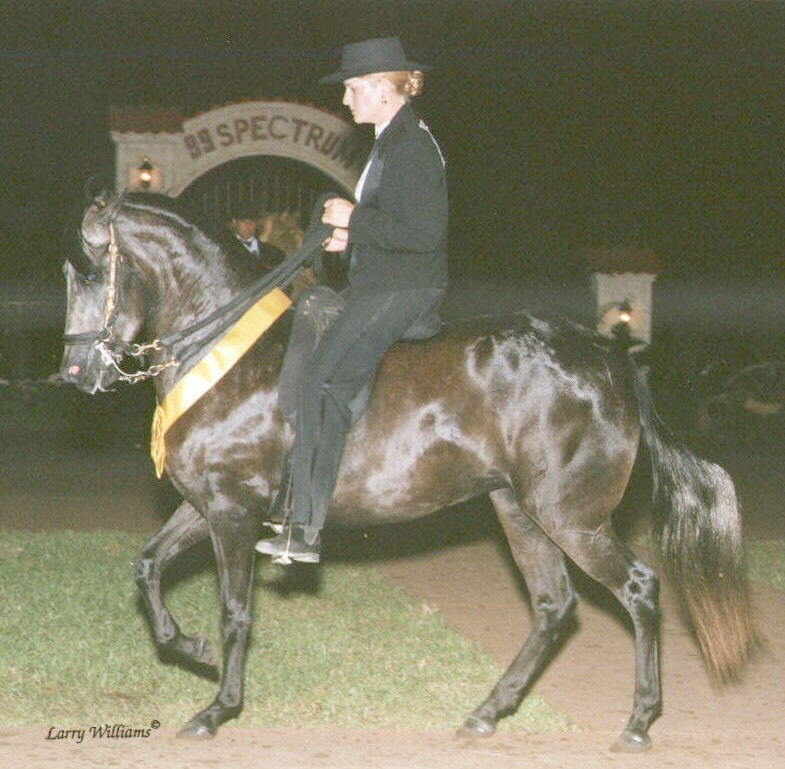 In 2003 Sarita was 1st in Pleasure Mares and Reserve Champion Pleasure Mare at 2003 Spectrum.. Bred to Arco Iris de Capuchino- had gray filly - Bendita de Colores.